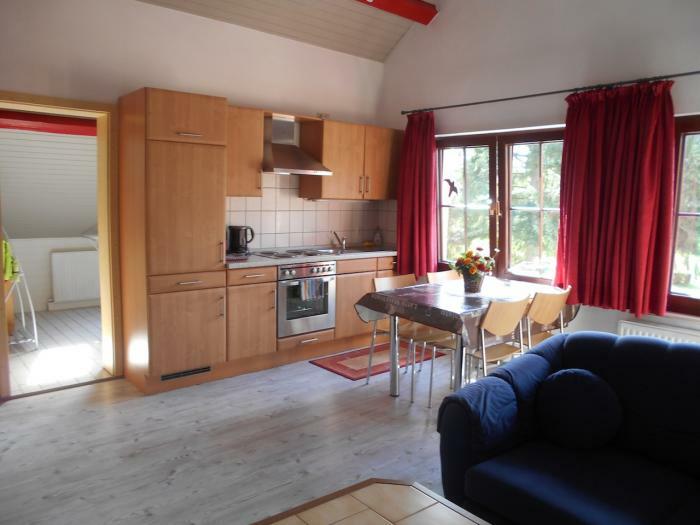 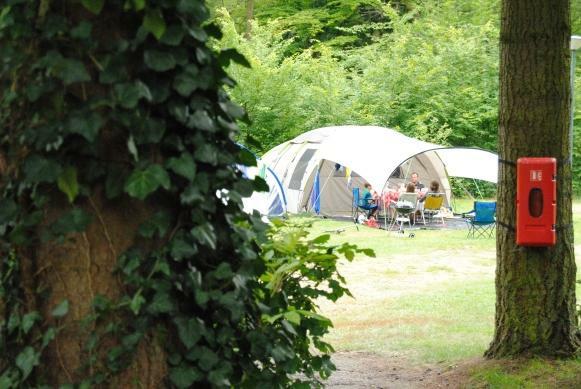 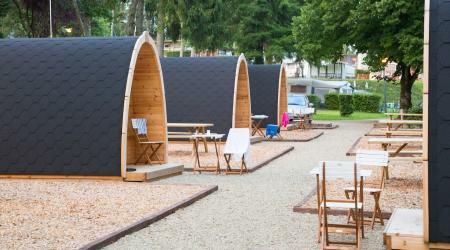 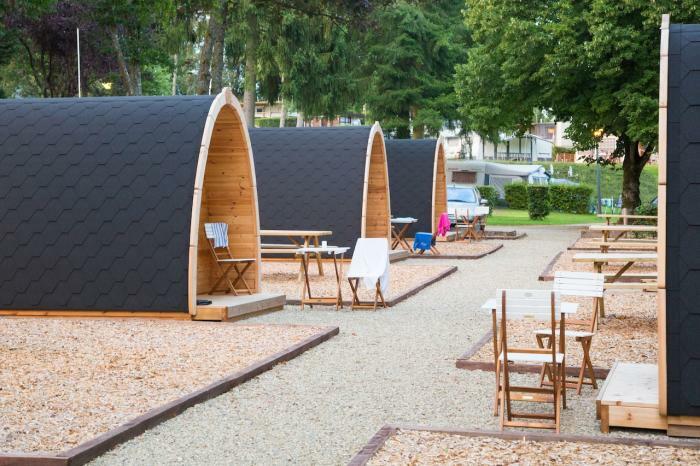 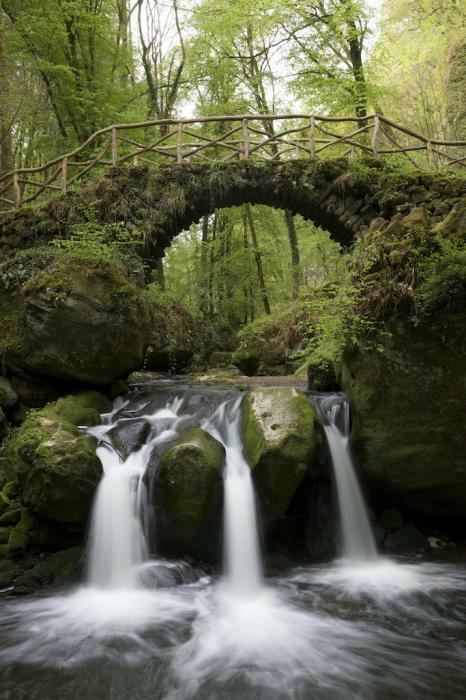 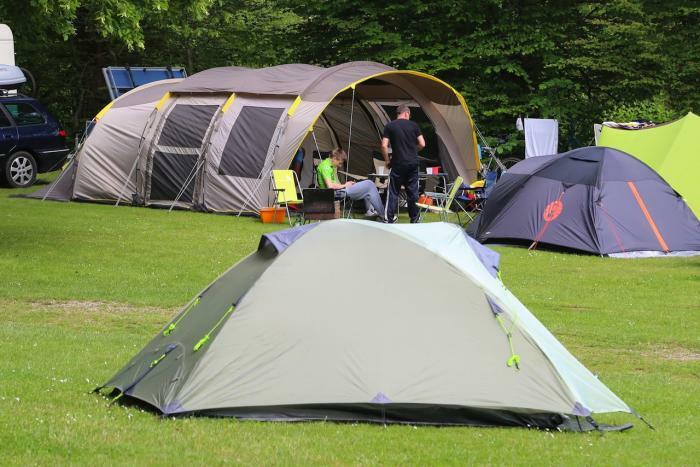 The unique location in the heart of small Luxembourg Switzerland and the enchanting rocky landscape of the Muller valley make Camping La Pinède and its surroundings the ideal area for nature lovers, hikers, cyclists and mountain bikers. 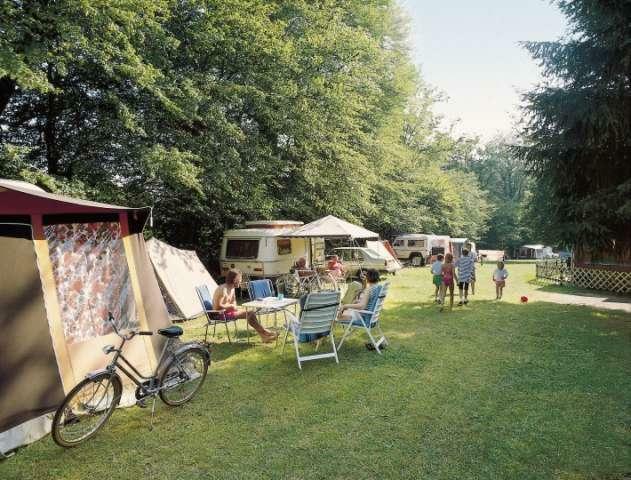 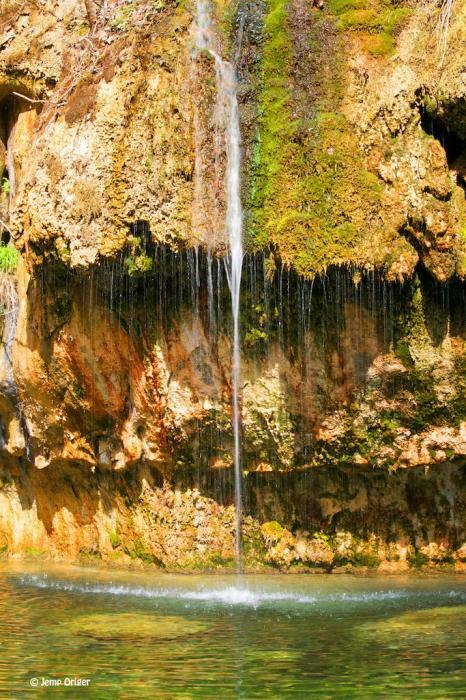 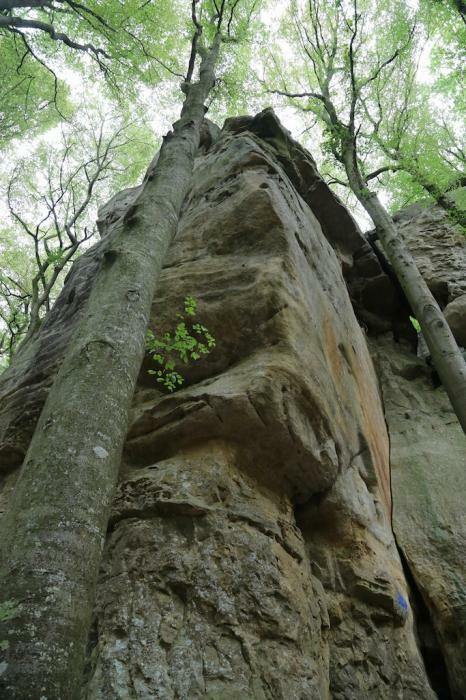 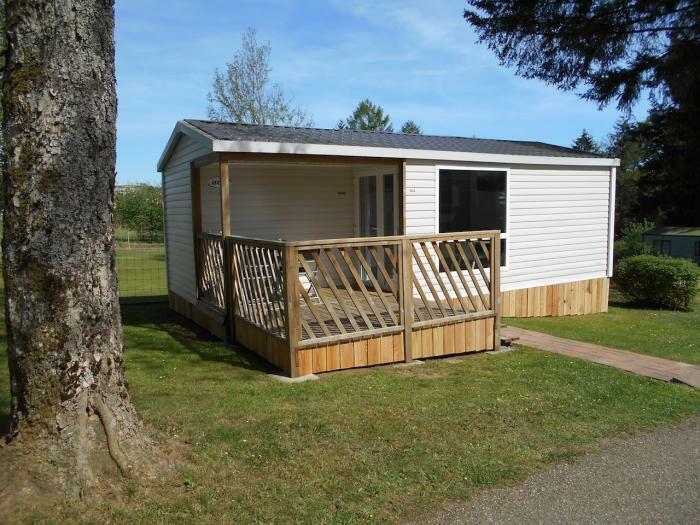 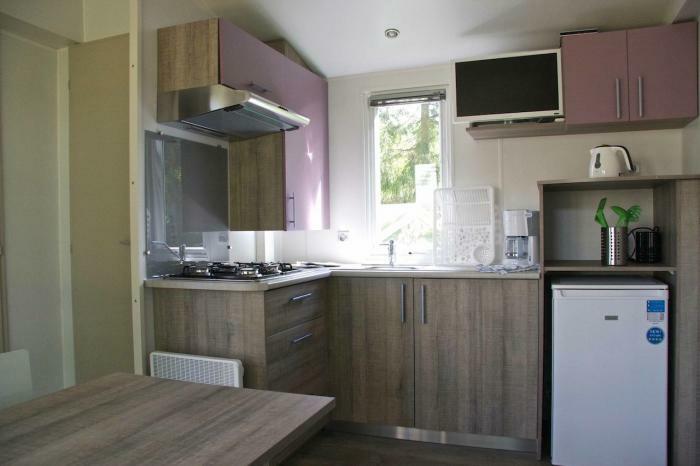 The campsite is situated in a quiet area and is the ideal starting point for the many footpaths that have been specially mapped out for you and which lead past rocks, gorges, caverns and enchanting landscapes. 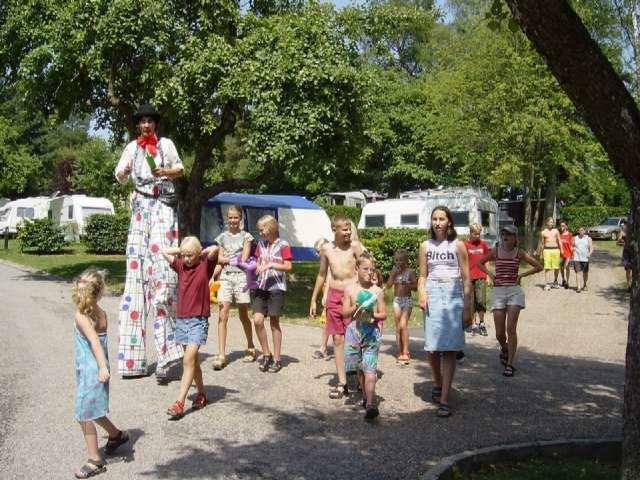 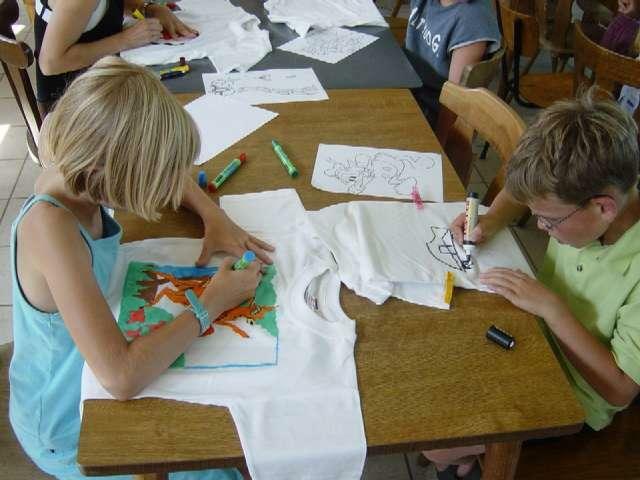 The campsite has spacious, bordered pitches and is particularly suitable for families with children, where everyone can enjoy the summer holidays with the many animations and concerts organized on the campsite. 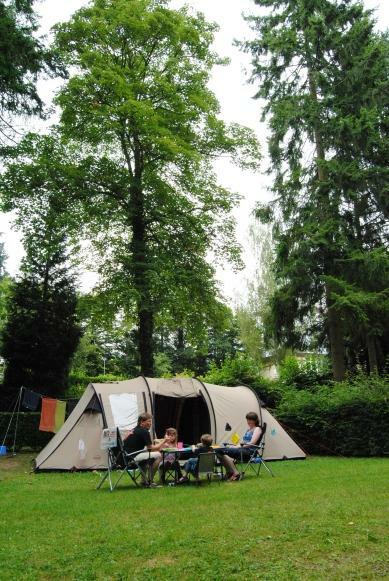 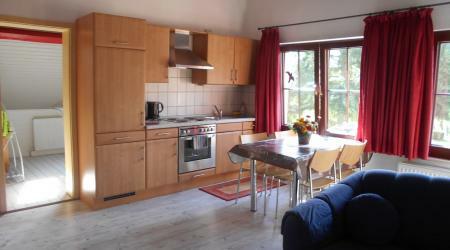 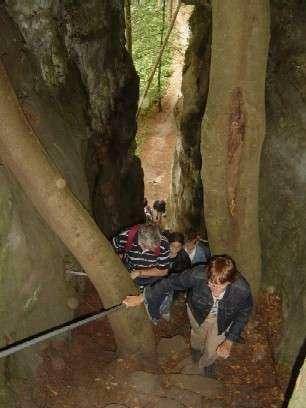 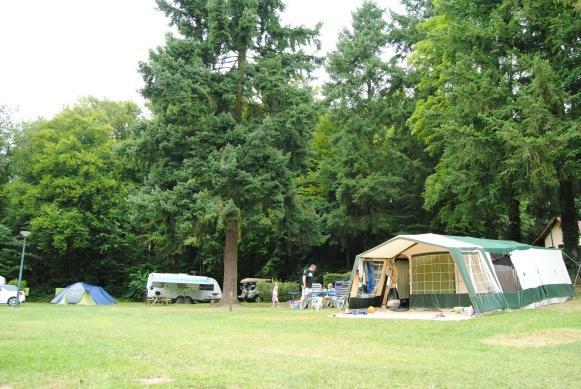 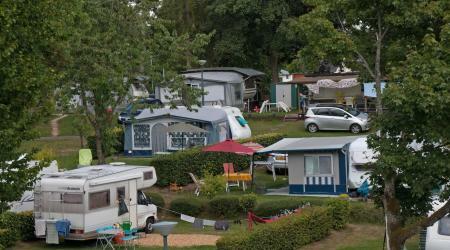 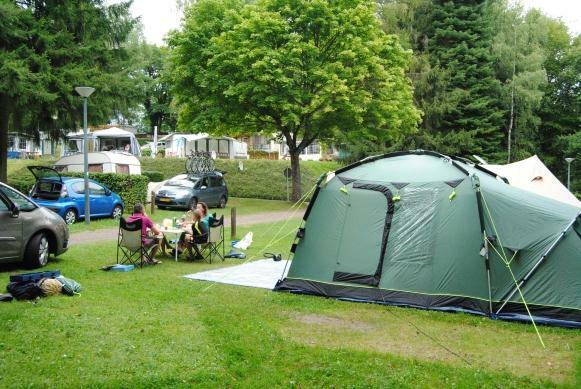 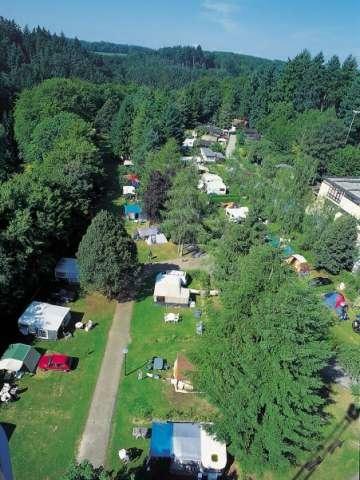 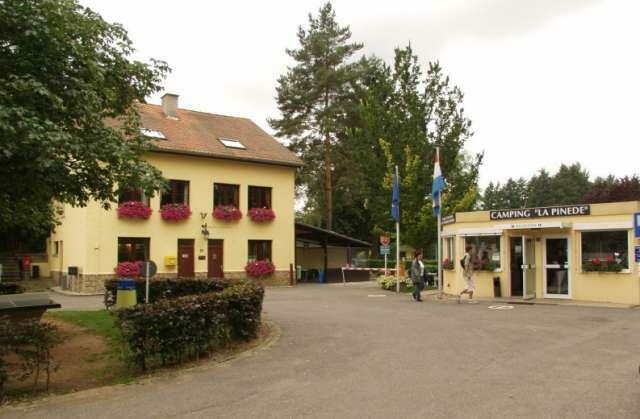 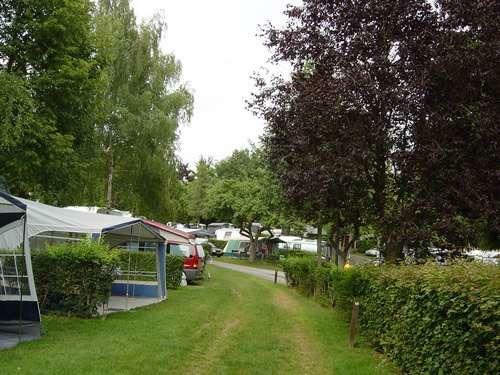 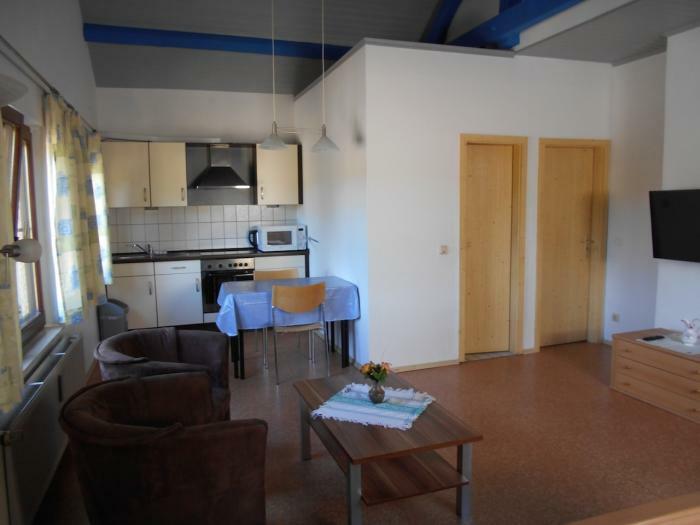 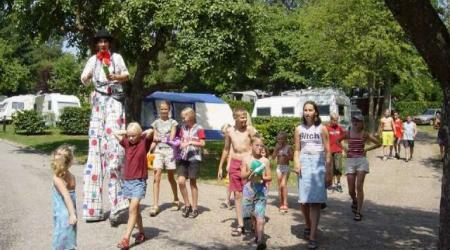 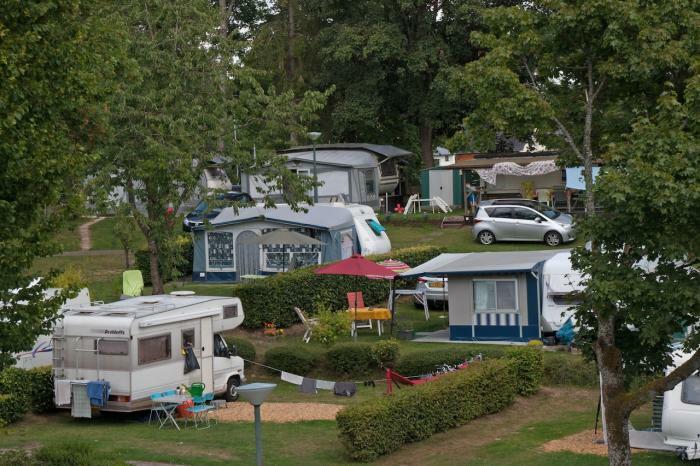 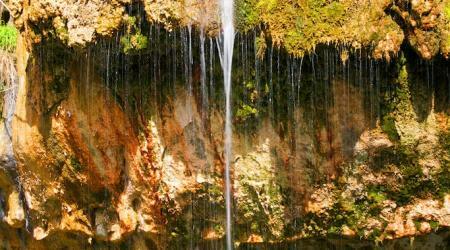 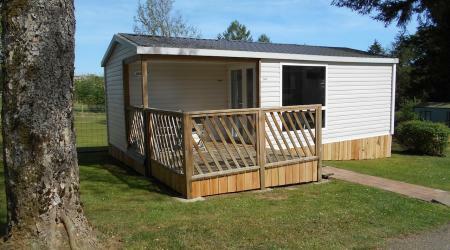 Camping La Pinède is located in the middle of the Mullerthal-Trail-Route Nr. 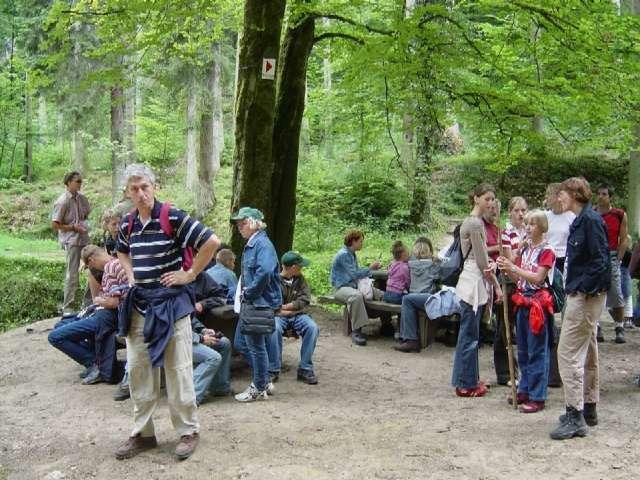 2, one of the 3 Mullerthal-Trail-Routes which connects Consdorf with Luxembourg-City, Echternach, Vianden and Trier over a length of more than 100 km. 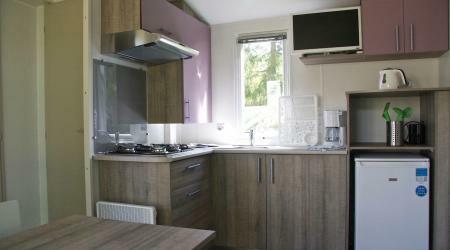 For special offers look at "rates"